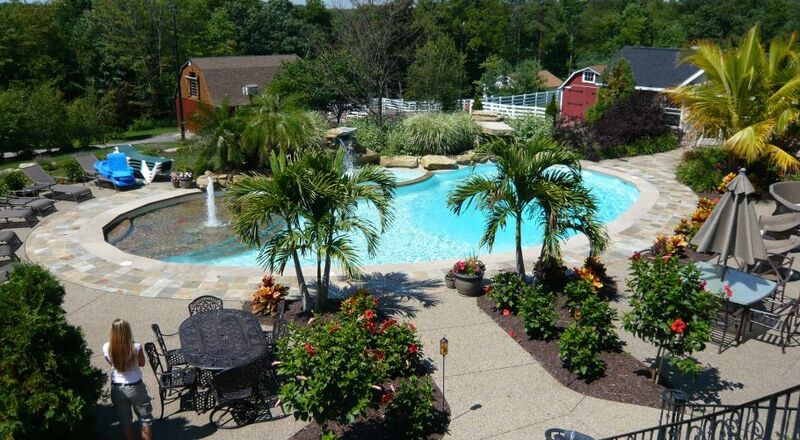 Since 1960 Cheswick Pools and Patios has been the Pittsburgh area's premier pool builder of quality custom designed inground swimming pools. Since then, a lot has changed, but our mission remains the same. We now carry a wide range of products and services, such as major pool repairs and service, patio furniture, swimming pool accessories, pool and spa chemicals and so much more. Additional times are by appointment. Please call 724-274-6400 to schedule.